September | 2017 | Educate.Empower. 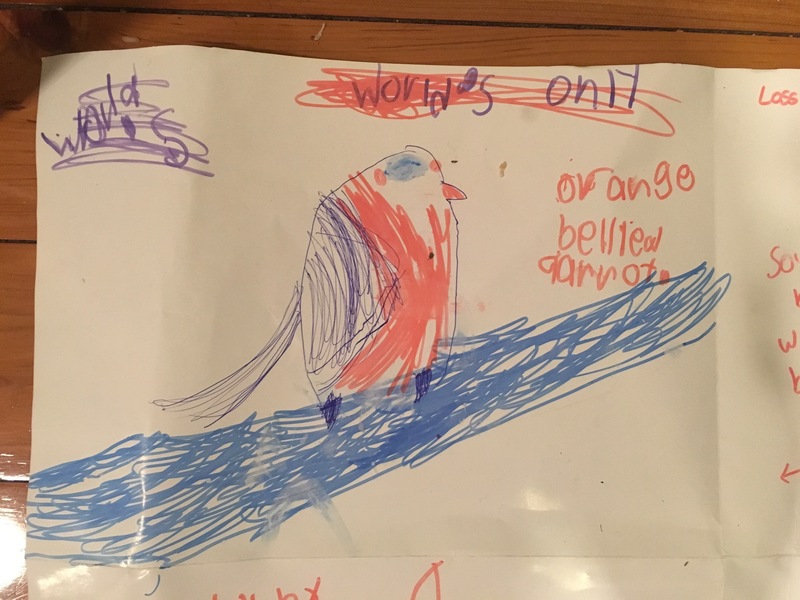 Just last night, after dinner and bath time – the time we usually spend reading, was spent creating posters. We had just read about the Corroboree frog and wanted to know about other animals that were endangered. 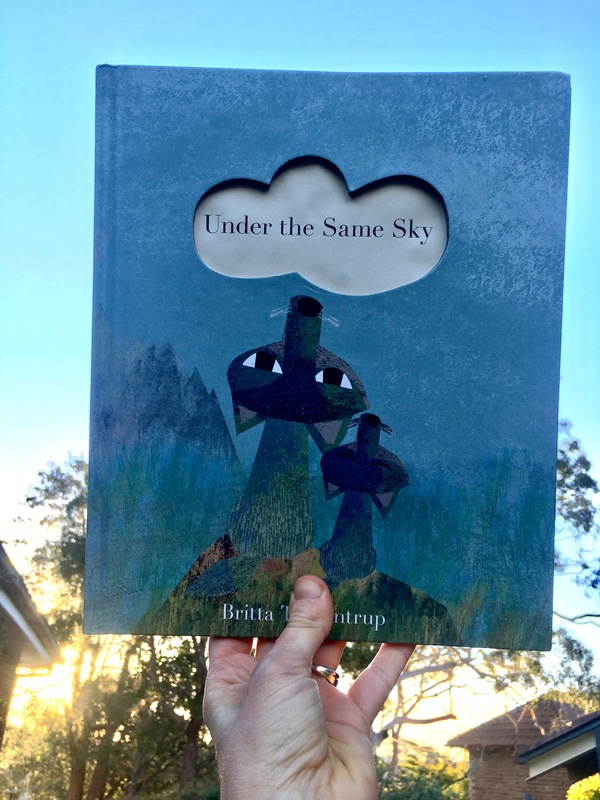 Because through enlightening picture books my children are developing a global awareness. They are beginning to understand the important role they play in making a difference in the world they live in. I didn’t suggest it, I just nurtured this need to create and create they did. 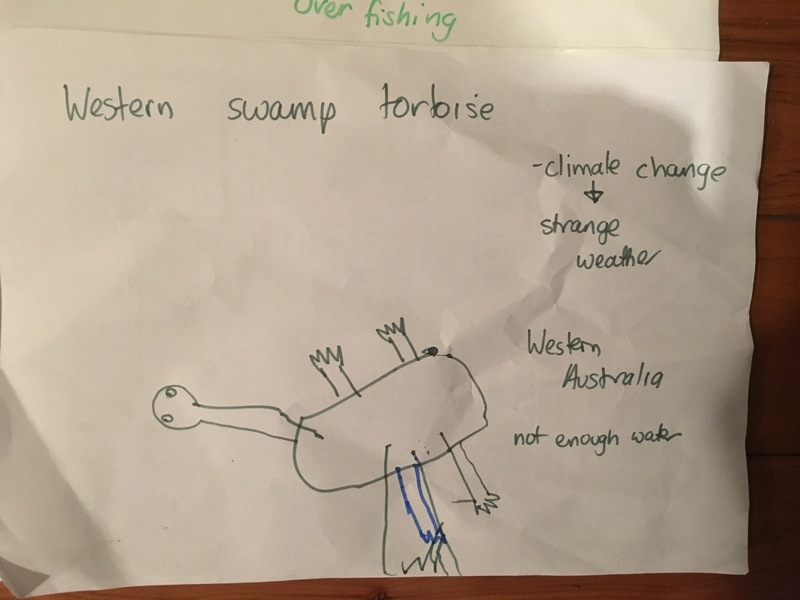 We decided to explore all different types of endangered animals and my daughter then created a poster she could take to school – so she could let her friends know about these creatures. 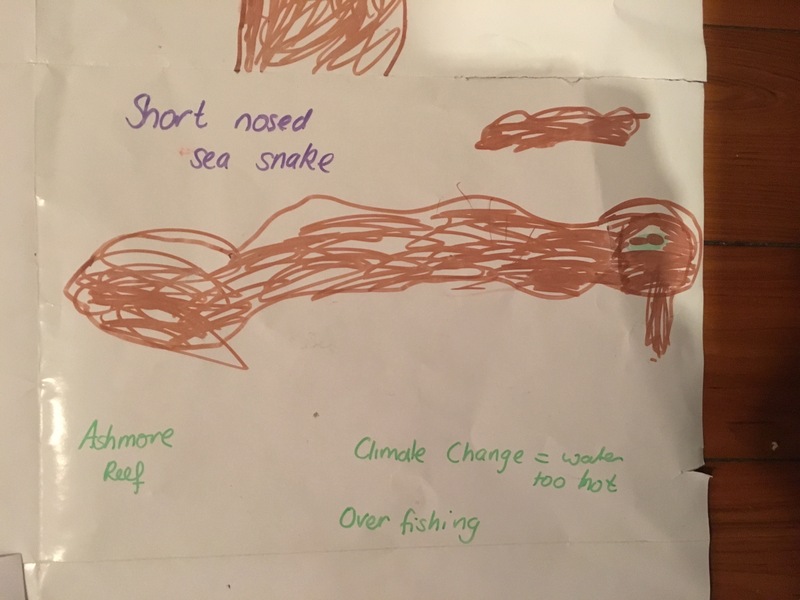 My children care about the world they live in and they want others to care to, so by simple things like making a poster about endangered animals , showing others we can live without excessive amounts of plastic and working out how we can care for those less fortunate than us are all important foundations to be laying down in our children. 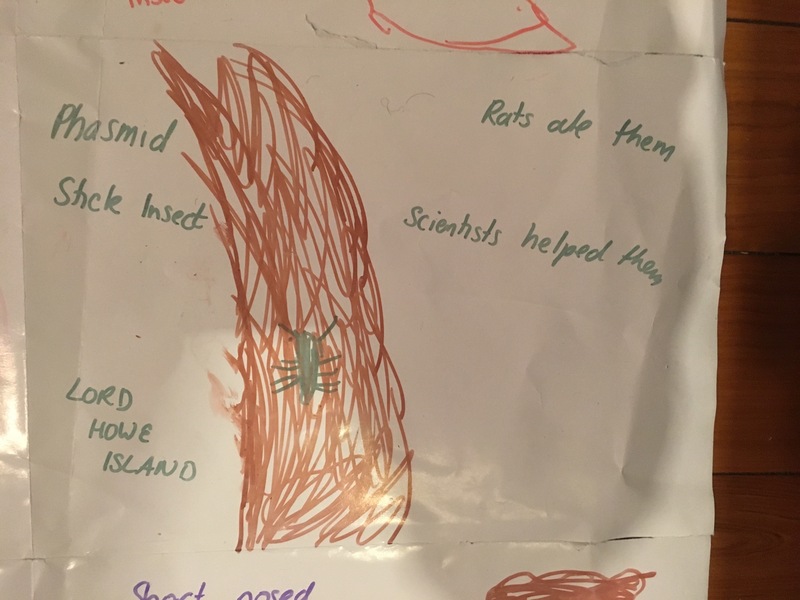 take a look at what we have done and think about how you as a parent or a teacher can find half an hour in your day to nurture the children in your care so they can become more aware of how they can make a difference in our world. 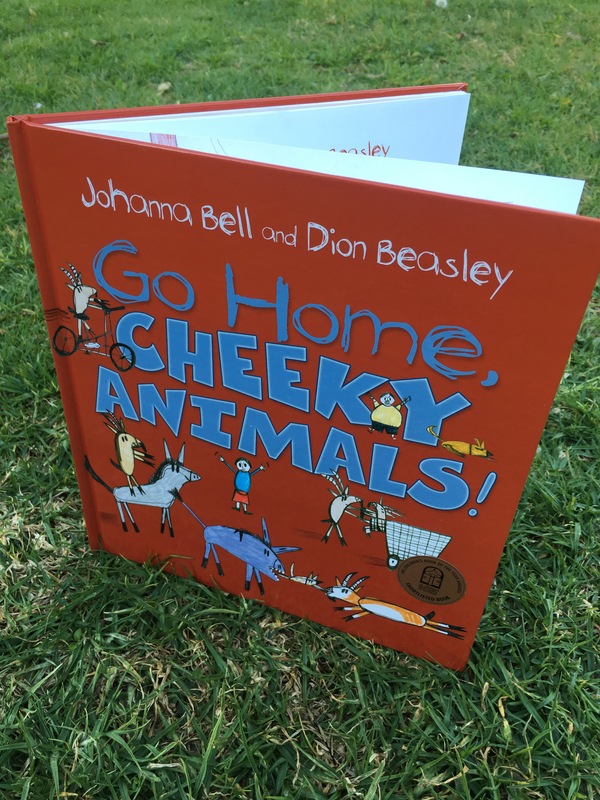 An energetic and fun filled book – Go home, cheeky animals! 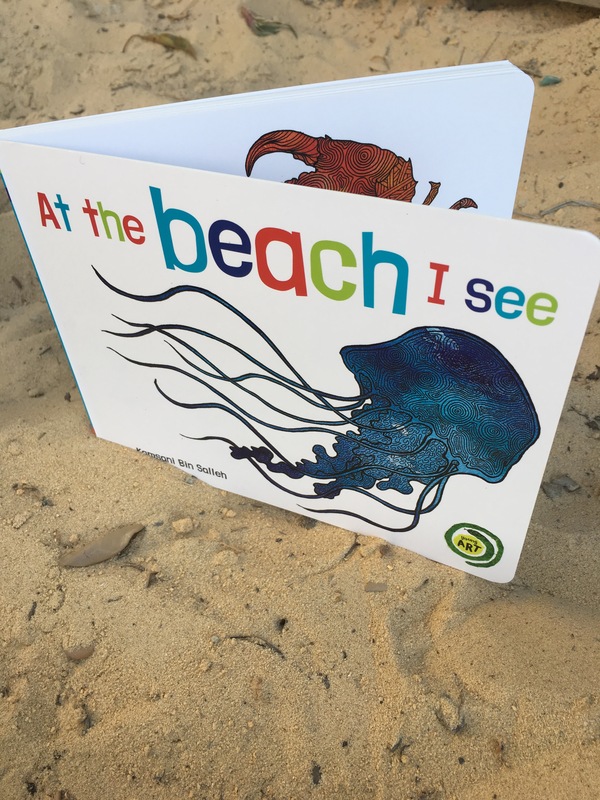 by Johanna Bell and Dion Beasley is a deserved winner of the CBCA early childhood section for 2017. 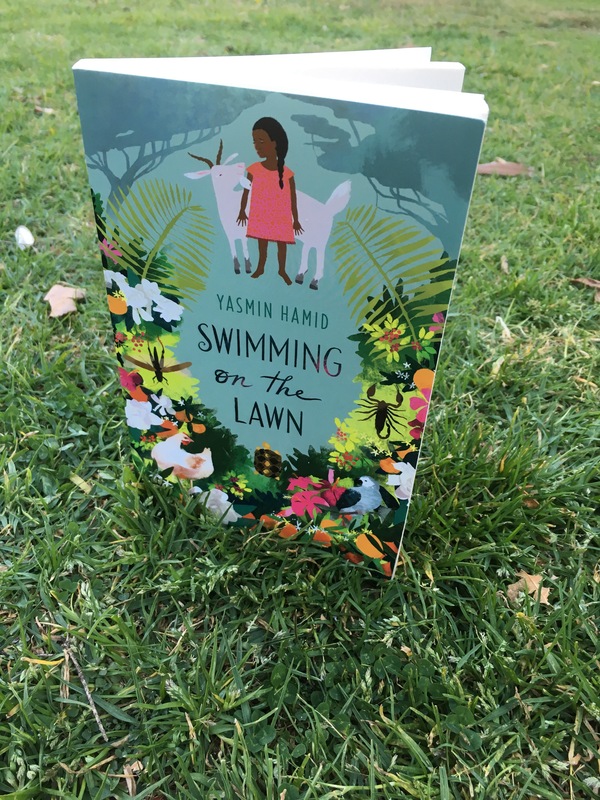 You can feel the heat of Canteen Creek, the noise of the people and animals who live there and the energy flying in every way when the various feral animals come to the farm and chew up pants, eat the owners food, stamp all over the grass and just generally cause chaos! But where are the cheeky dogs? Aren’t they supposed to be helping to get rid of these cheeky animals? 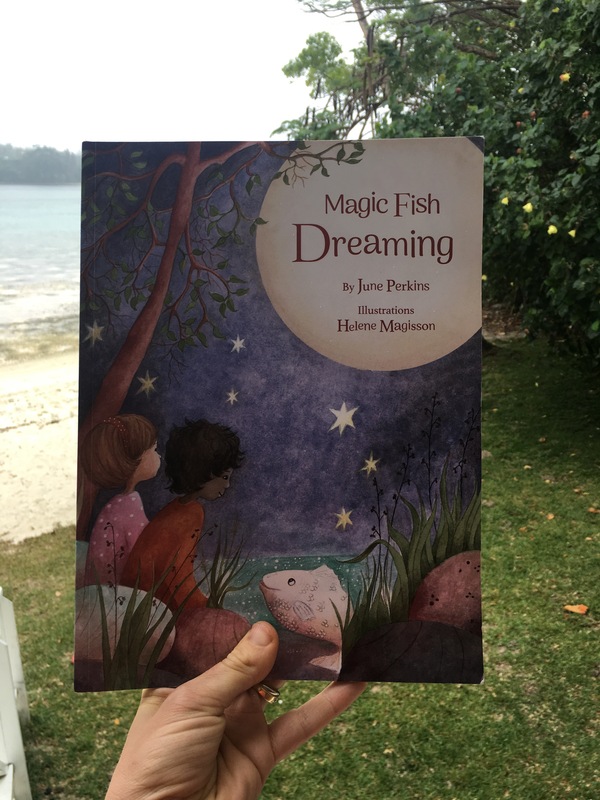 Perhaps they will stop their snoozing in the warm sunshine – you’ll have to read it to find out! 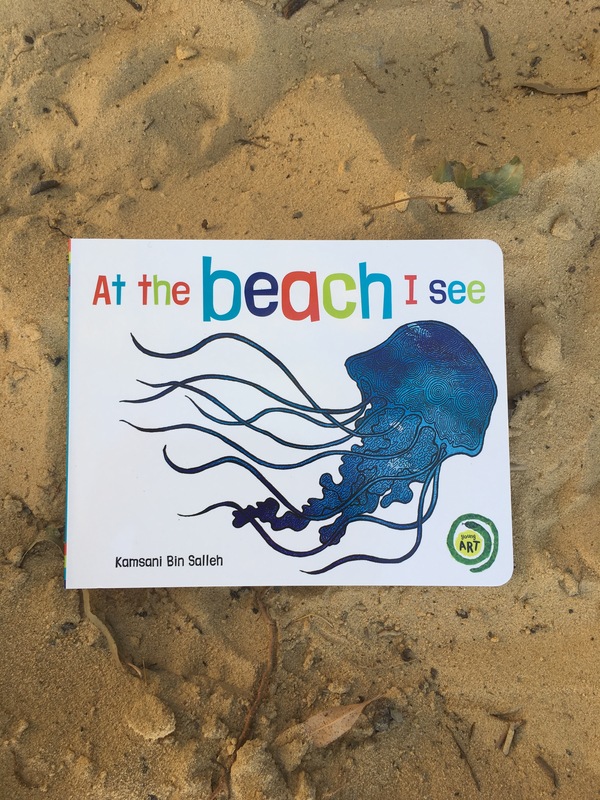 Not only do we learn about these cheeky animals but also the seasons of the Top End. The rainy season and dry season, the humid season and the windy season, the dry season and the stormy season are all a part of this story and a beautiful part of the ever changing Top End of Australia. Dion Beasley’s illustrations are full of energy, they are lots of fun and children love looking at the pictures to see what the different characters are getting up to when the cheeky animals invade! 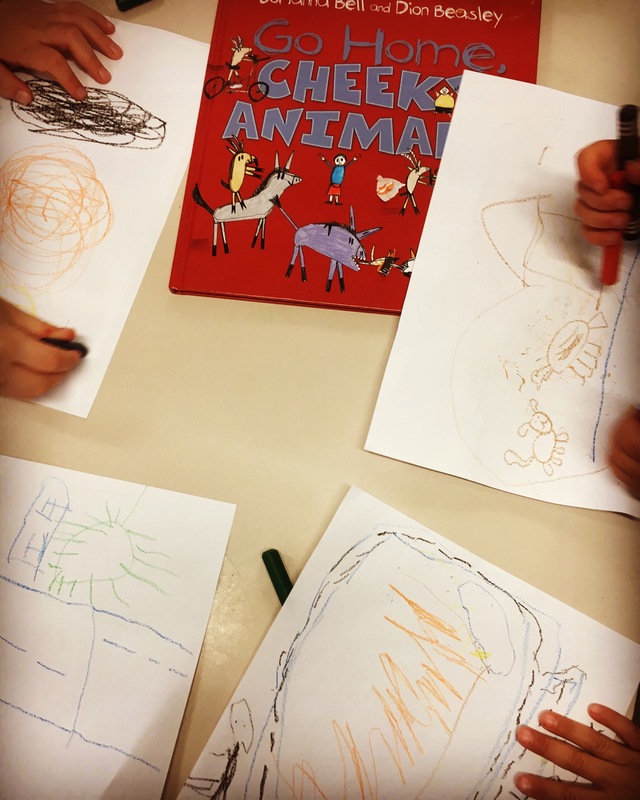 Cheeky animals is a wonderful story to share with younger readers – they will love the barely controlled mayhem and the child-esque illustrations. 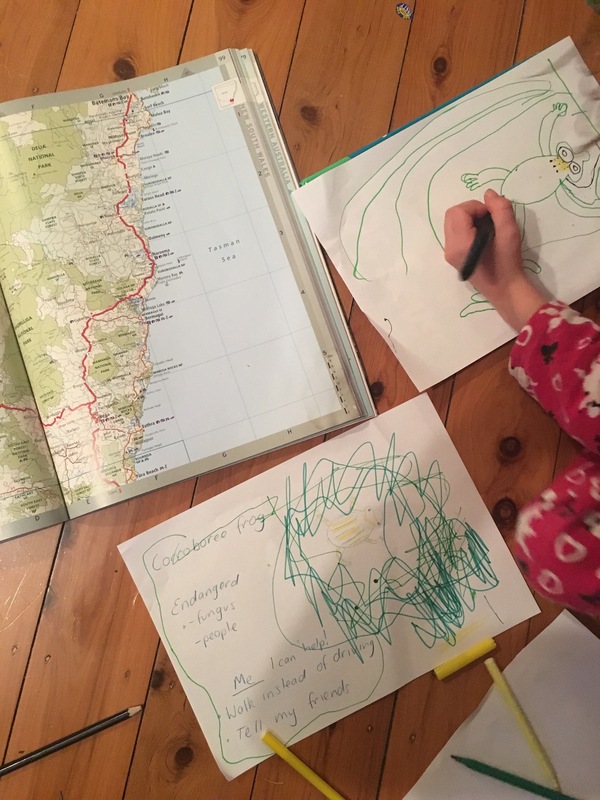 Cheeky animals is a great book to explore life in the Northern Territory of Australia – a place many Australian’s haven’t ventured too – especially those places that are further away from the main cities. Find out where Canteen creek is. Explore what the temperature and life would be like there. List the cheeky animals. Why are these animals cheeky? 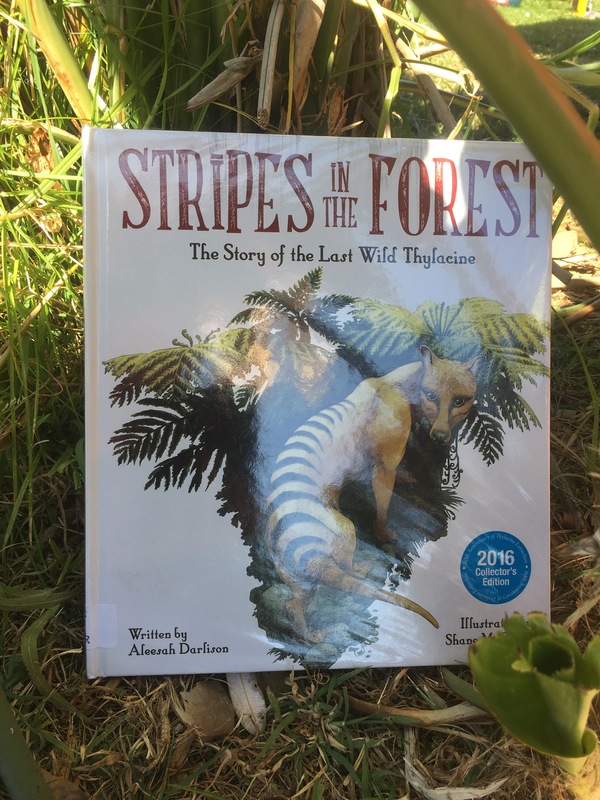 Explore the concept of feral animals. Why are there feral animals in Australia? What are they? How does an animal become feral? Are there any cheeky animals around your house? 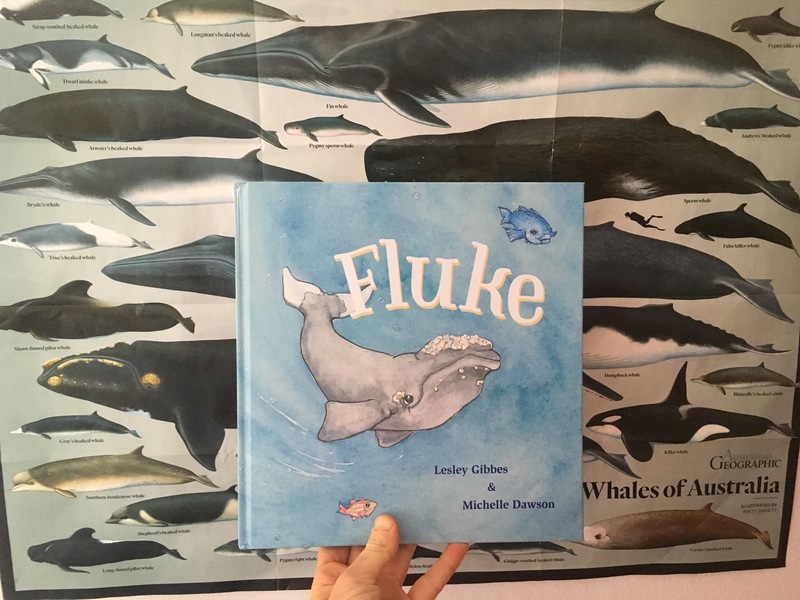 Draw a map of where you live, like the one in this picture book. 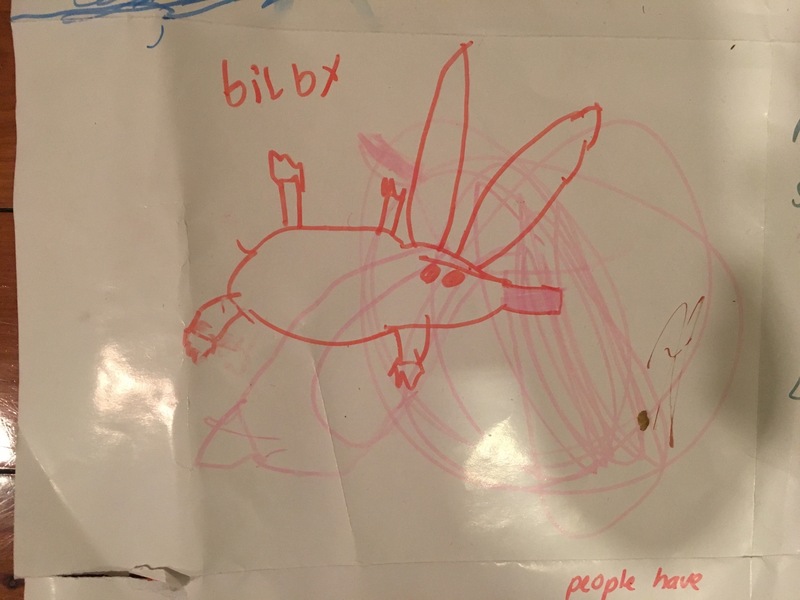 Draw in where you think cheeky animals might live. These could be feral animals or animals in abundance that might cause chaos at your house! Explore the different seasons in the Top End and compare to where you live. For older readers – How can we ensure the populations of Feral animals are kept down? 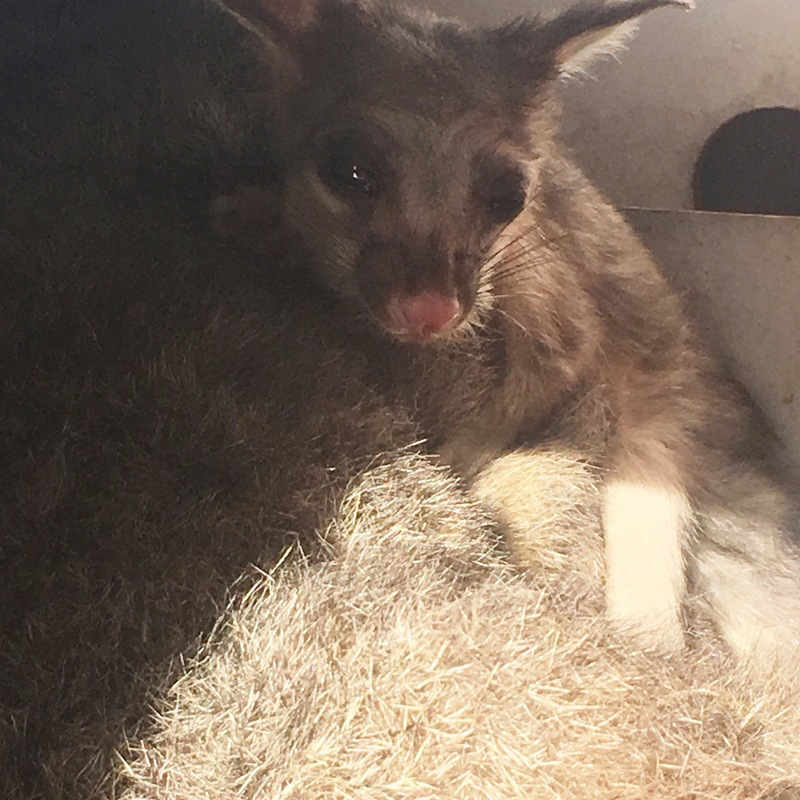 Why do we need to get rid of feral animals? 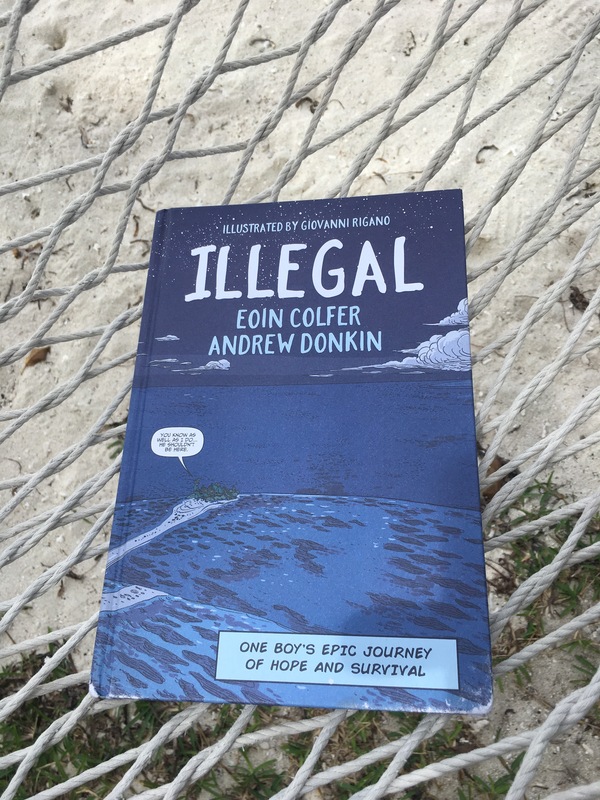 Here are some interesting reads on why we don’t need feral animals!! Last night was our first night without a dear member of our family. The cuddly, ever present, ever listening, soft blue furred bear named Bollo. This bear was delivered with a bunch of flowers when my son was born – and I can’t even remember who sent them. But from about one year of age, our son fell in love with him. Bollo is an adventurous bear and he has been everywhere with us. He has been left behind twice – once at a park (luckily my parent’s were driving through and found him) and then last night. 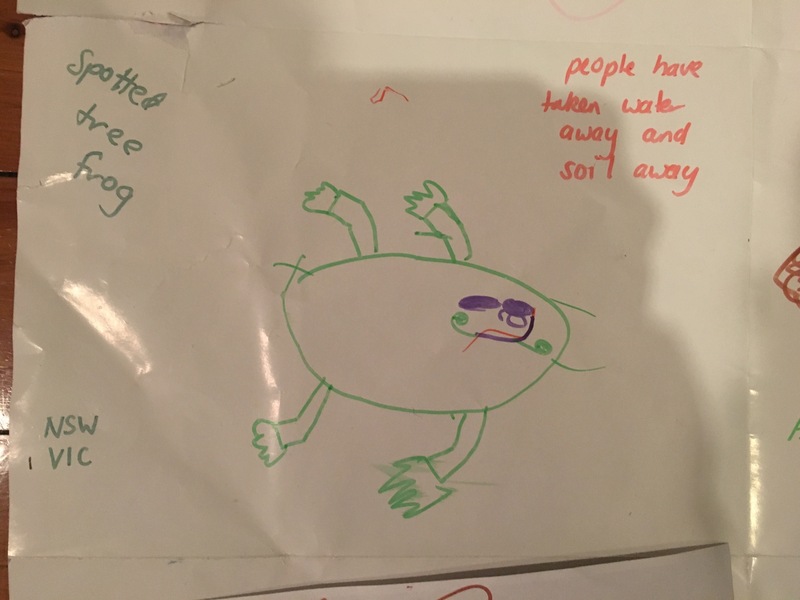 When we left him at the park our son cried most of the way home – but luckily he was found, photographed, washed and then returned the following day. But last night was a lot more traumatic, being older he really noticed the missing warmth. Our son cried himself to sleep – we offered cuddles but he said we didn’t have the lovely soft blue fur of Bollo. 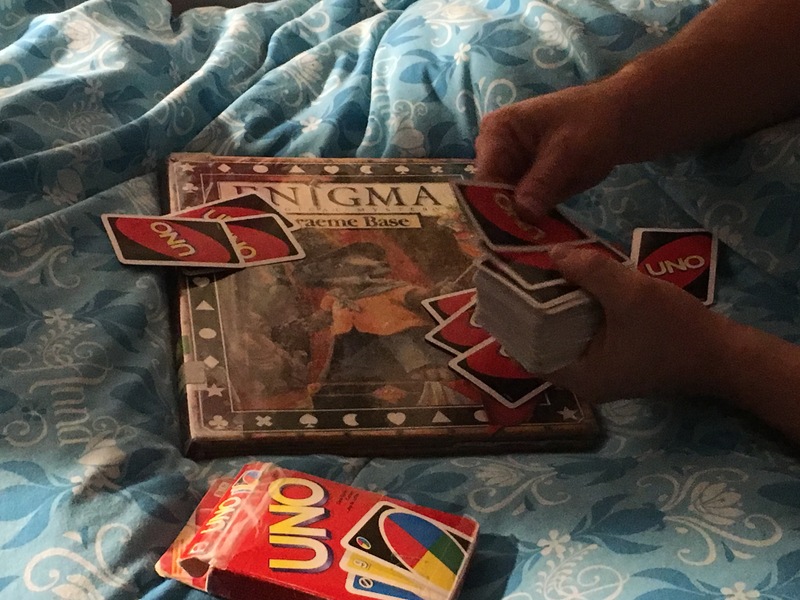 He woke up three times in the night crying, only soothing words, cuddles and music helped settle him – not the usual snuggle from Bollo. Teddy bears, blankets and loved toys are so important to little children. They are a loving creature that is alive. The teddy experiences their hopes, joys, fears and adventures. The teddy bear soothes them when they are scared or upset. The teddy bear dances in front of a camera and does those crazy things that the child might not have the confidence to do. We love Bollo just as much as we love our daughter’s loved teddy called Marty. Marty now sits on the shelf and occasionally comes up to play but I think he might be in need to being hidden away for the future. Does your child have a Teddy Bear? How do you think this bear helps your child? Bollo was found the next day – at daycare and a feast was in order. 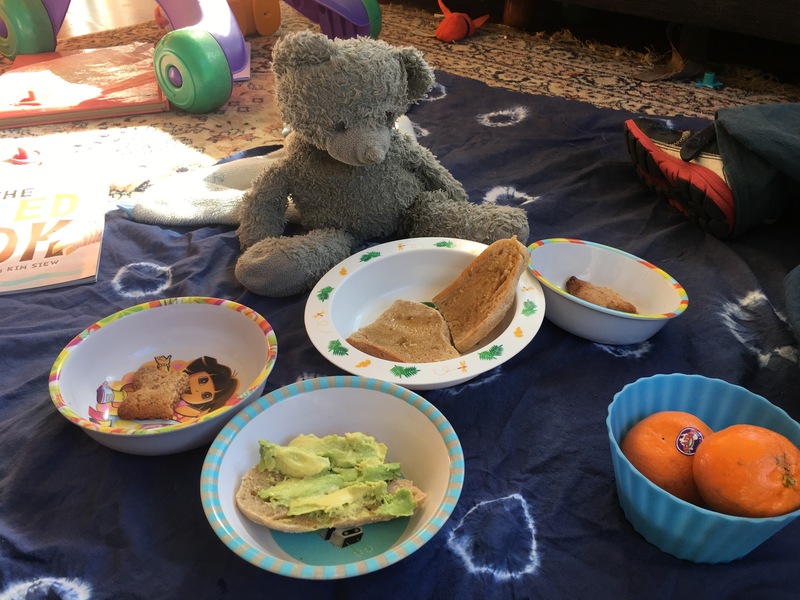 This bear just loves Honey toast, snow peas, capsicum and chocolate cake. 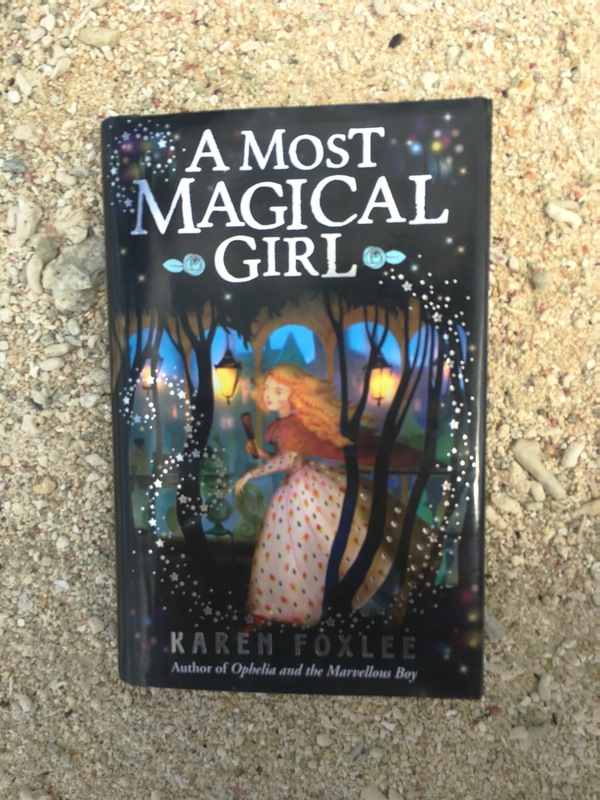 Have you ever considered how your book feels about telling you a story? Did it ever occur to you that it might be shaking with fear, crying streams of tears or shaking with laughter? 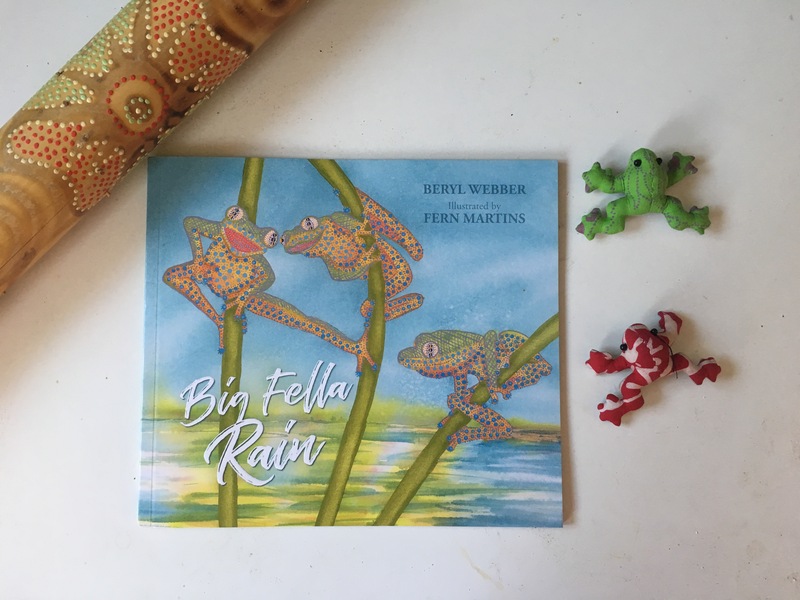 Well wonder no more – The scared book by Debra Tidball is all about a book that is too scared to tell its story – and it needs you – the reader, to help it overcome it’s fears! 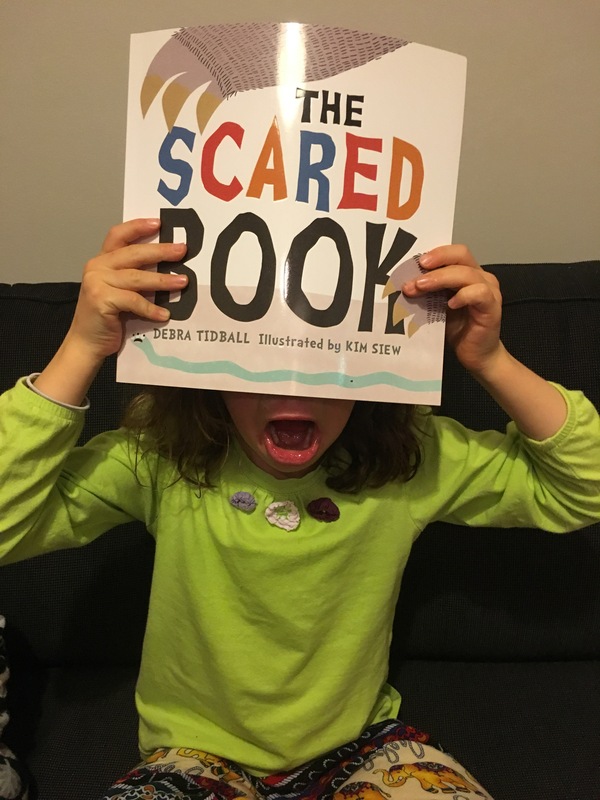 The Scared Book by Debra Tidball and illustrated by Kim Siew is a delightfully funny read that not only entertains young readers, it also teaches them about feelings and how those feelings are very normal. Through interaction, children learn that there are easy ways to make those uncomfortable feelings go away if you look at the fun and positive side of life. Tingles up and down spines, butterflies in tummies and goosebumps all over it’s skin are just a few sensations this scared book is feeling. 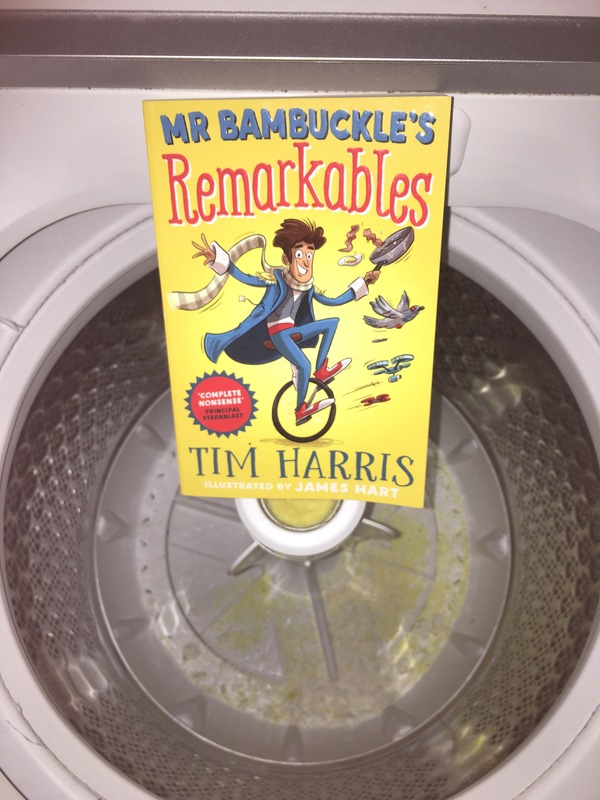 But thankfully the book is being read and the reader is asked to help blow the butterflies away, rub the goosebumps and scratch the tingles off. 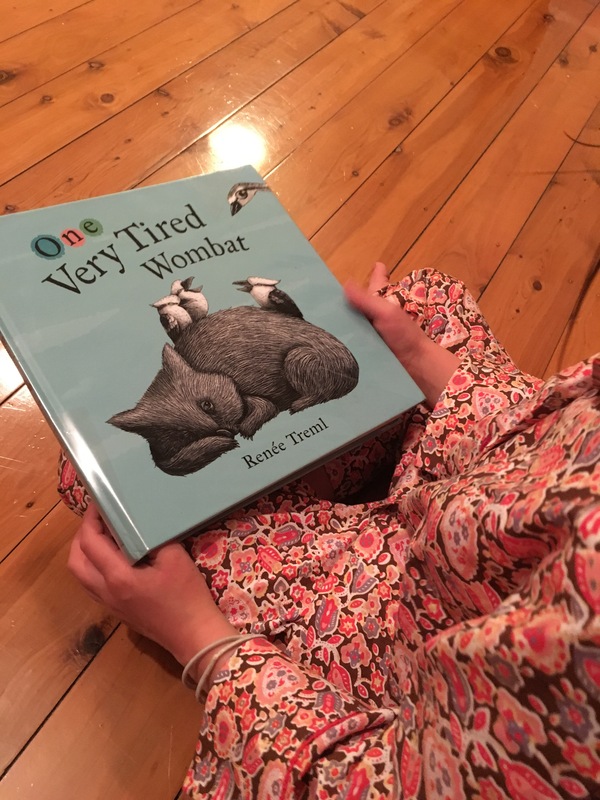 Children love books that they can interact with and on every page of this book readers can move their fingers on the page and even shake the book to ensure the book doesn’t remain scared – because we really all just want to hear the story! 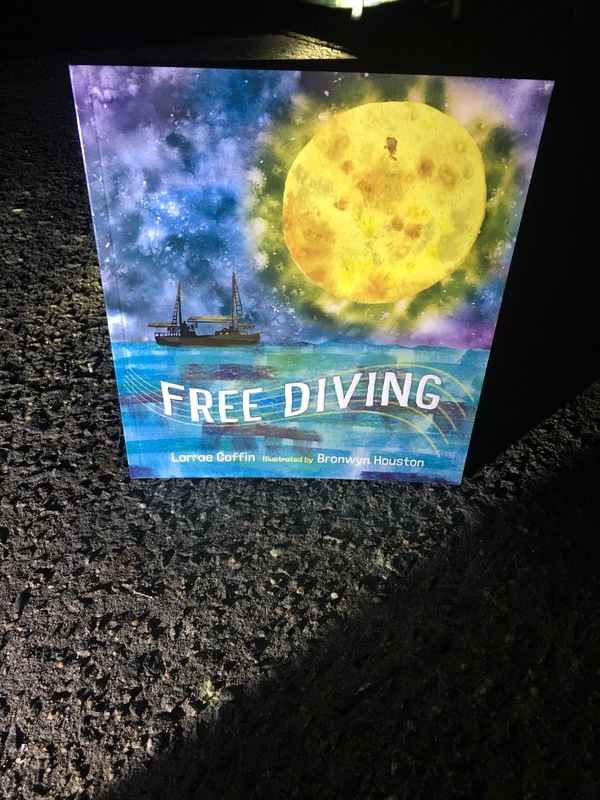 The way the story takes the readers shows us how scared feelings can be overcome. We can mentally scratch the tingles, rub the goosebumps and blow the butterflies. Allowing children to learn how to recognise these feelings is really important and it’s even more important that they learn how to help themselves to feel better. 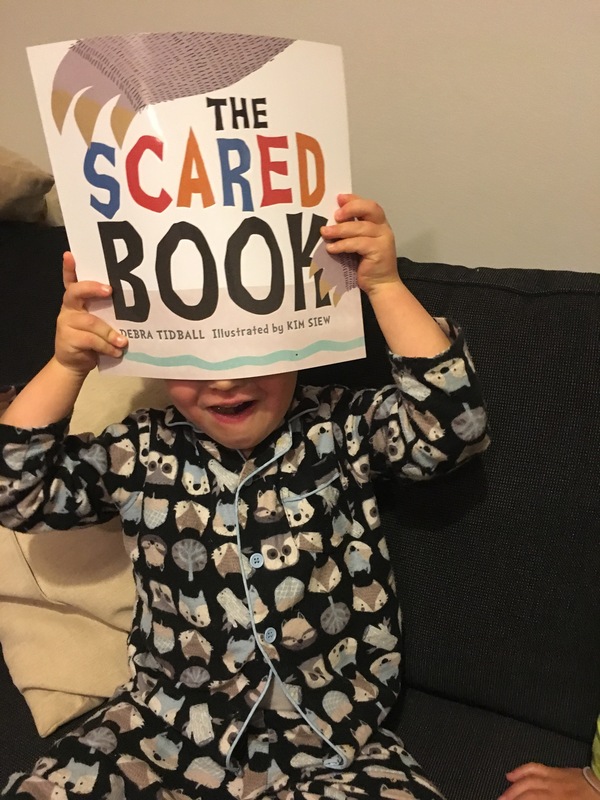 The Scared Book is a fun read and a great book that allows you to spend some close time with your young readers. Write different feelings on separate pieces of paper. Start with simple ones such as happy, sad, scared and brave. On each sheet write how your body might feel. Compare the different feelings. After this, using a different colour, explore how we can make these bad feelings go away. Explore when you have felt scared – why were you scared? How did you feel? Did someone need to help you feel better? What did you do? Discuss the idea of talking to others when you feel scared and how talking about these feelings is very important. 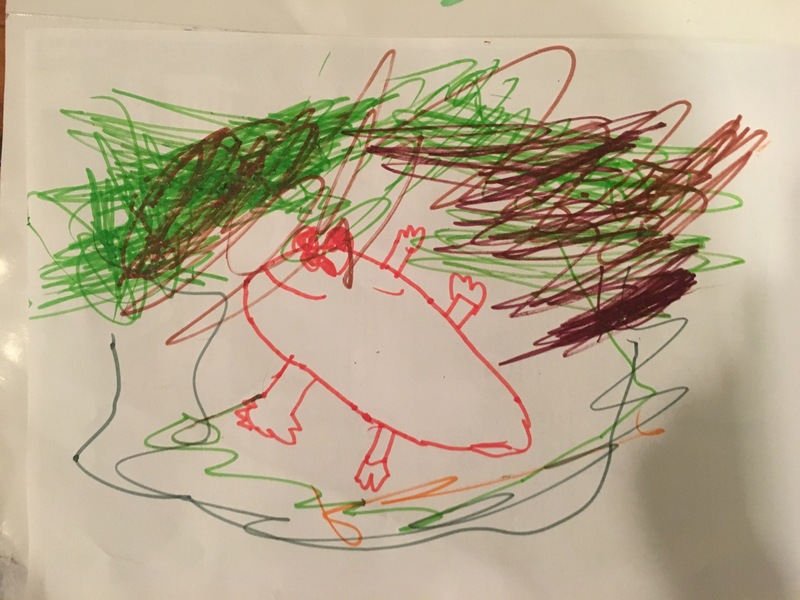 Look at how Kim Siew has given movement and colour to the monsters and feelings in the book, can you write a word that looks like it sounds (Look at the please page) Could you create a page like the ‘trample them’ page? Look at your own book collection – do you think you have any other books that are scared? Worried? Happy? In love? Try to group these books according to feelings – a great way to rearrange the shelves!